Home Cryptocurrency News Will the First Bitcoin ETF Make the Crypto Market Even More Volatile? Will the First Bitcoin ETF Make the Crypto Market Even More Volatile? Photo Golden Bitcoins new virtual money Close-up on a blue background. The first Bitcoin exchange-traded fund (ETF) is expected to be approved by February of 2019. But, some experts have stated that ETFs may increase the volatility of the market. Over the past few months, analysts have been divided on the effect of the ruling of the US Securities and Exchange Commission (SEC) regarding Bitcoin ETFs on the crypto market. 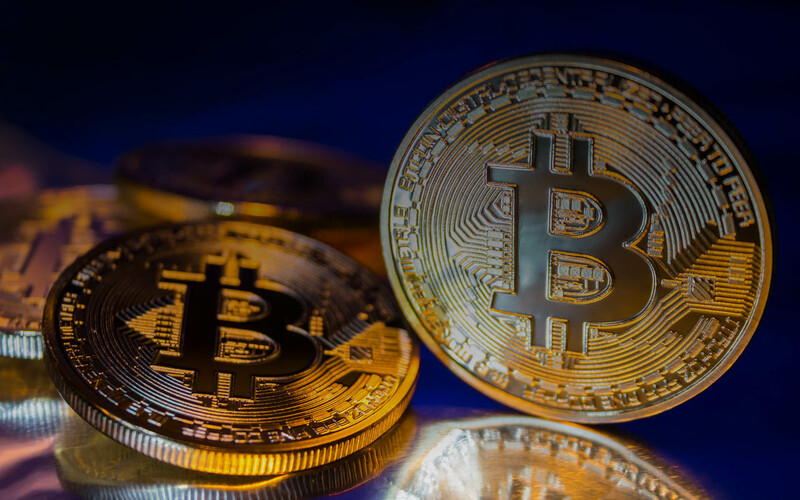 Brian Kelly, a contributor to CNBC’s Fast Money and the CEO at BKCM, previously explained that the rise in the price of Bitcoin from the lower end of $7,000 to $8,000 in early August could be attributed to the increasing hype around Bitcoin ETFs. Last week, as the price of BTC dropped substantially against the US dollar, Kelly emphasized that the SEC’s rejection of the Winklevoss Bitcoin ETF likely had an impact on the market and that investors have overreacted to the news. Recently, in a Q&A session, well respected cryptocurrency researcher and security expert Andreas Antonopoulos disclosed his stance on Bitcoin ETFs, firmly stating that he is against the introduction of ETFs in regulated markets. Antonopoulos said that while ETFs have the ability to open the Bitcoin market to a group of institutional investors and retail traders that have not been able to trade the dominant cryptocurrencies due to issues pertaining to regulation, they also provide a platform for large investors to manipulate the price of BTC. It is possible, given that the ETF of the Chicago Board Options Exchange (CBOE) and VanEck-SolidX may lead to billions of dollars in new capital into the Bitcoin market, that the price of BTC sways by large margins on both the upside and downside during the operating hours of the US stock market, if an ETF is launched. Unlike futures contracts, in the ETF market, investors do not necessarily have the motivation or the incentive to intentionally bring down the price of Bitcoin by manipulating its price trend. But, for instance, if a group of investors decide to utilize the ETF market to manipulate the price of BTC to record gains in the futures market, the Bitcoin market could become significantly more volatile. In the long run, as more publicly tradable investment vehicles are introduced by regulated financial institutions and the liquidity of Bitcoin drastically improves, it will become difficult to manipulate the price trend of the crypto market. However, in a period of instability, high volatility, and fast growth, publicly tradable investment vehicles could provide enough leverage to large investors that are capable of reversing market trends. Tracer hopes to beat ticket scalpers with blockchain-based concert tickets.